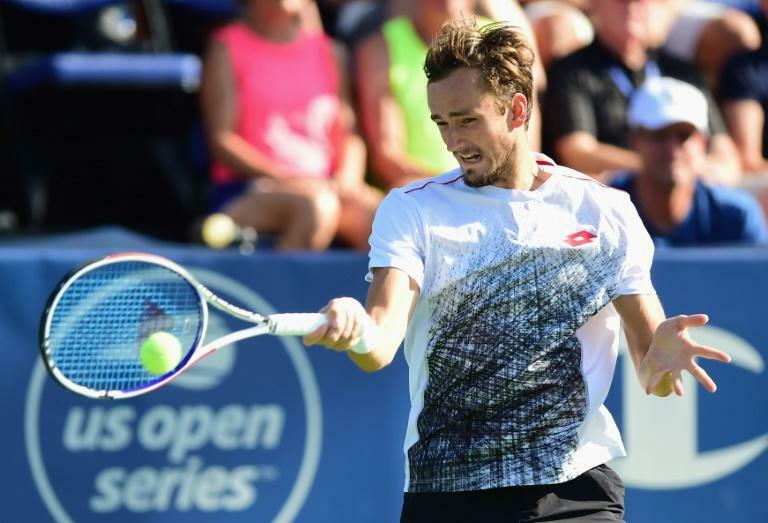 Danill Medvedev became the first Russian champion in Winston-Salem tournament history on Saturday, beating American Steve Johnson 6-4, 6-4 for his second career ATP title. "In my first match I was up 6-4, 5-0 and the guy came back to 5-4, his serve. I was thinking, how am I going to play six matches to win this tournament," Medvedev said. "I said, 'I am so tired. It was hot. It was humid. I thought this tournament is not for me. I am only here for one hour and I am already almost cramping. "But that is how tennis is. I am happy to win the title." Medvedev was too much for Johnson at the net where the Russian won 12 of 13 points. He blasted 20 winners and made just 12 unforced errors to 28 for Johnson in the 84-minute match. "It's funny," Medvedev said. "Before the tournament I was trying to decide if I should play here or go get some rest and training before the US Open. "But, of course, I think now I would have regretted not coming here." Medvedev won his maiden ATP title in Sydney, Australia earlier this year after making it to the semi-finals of the Tour's Next Gen Finals tournament a year ago. The six-foot-six right hander improved to 4-1 overall against Johnson. Johnson was trying to become the first American in eight years to win titles on three different surfaces in a season. Eight players have done it since American Sam Querrey in 2010. Johnson, 28, won the US Men's Clay Court Championship title in Houston in April and the Hall of Fame Tennis Championships on grass in Rhode Island in July. "I was really was hoping to be last man standing today," said Johnson. Johnson's best shot was his forehand but Medvedev did a good job of using his superior backhand to pin the American in the back corner. "He played really well. 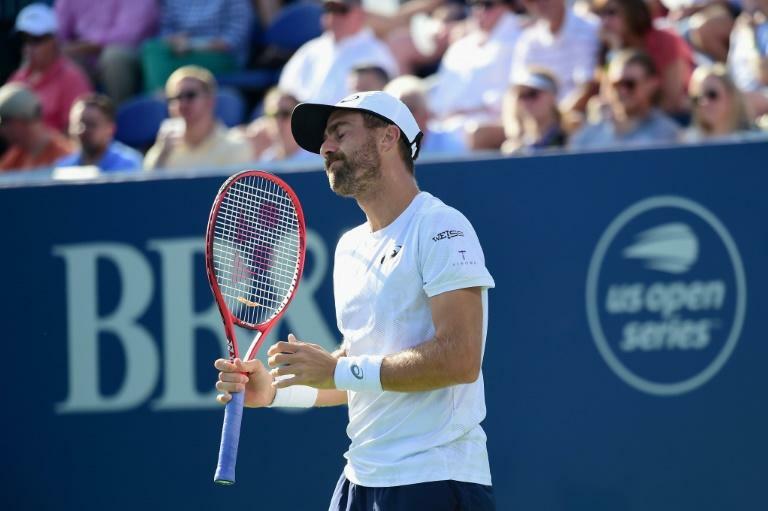 Didn't make many errors, and unfortunately, it wasn't my best day of tennis," Johnson said. "I didn't find a way to get it done on some of the big points and hopefully I'll clean up a few things when I play on Monday at the US Open." Medvedev will take his added confidence to the US Open, where he will face fellow Russian Evgeny Donskov in the opening round. "He played two other young Russians earlier this year and beat them both. I'm going to try to not be the third one," Medvedev said.